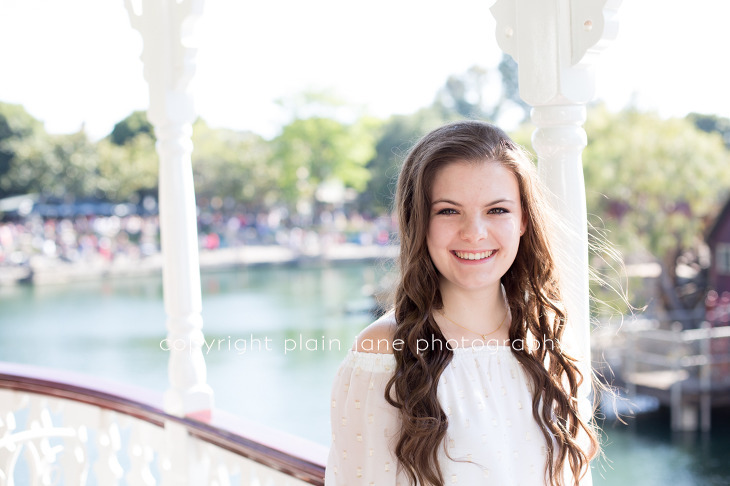 Oh goodness the magic never fails at a Disney senior session! 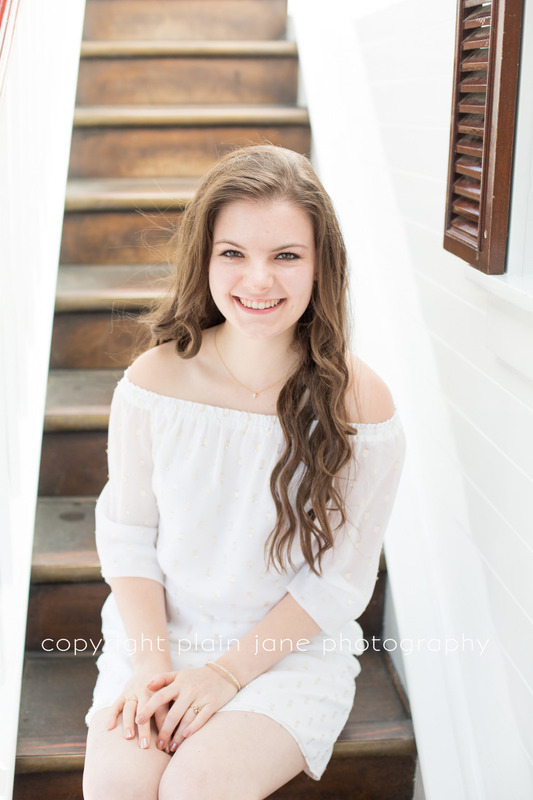 This gorgeous girl is on her way to Disney U to begin her career in costuming, and I already know her future is full of magic because we had the greatest time capturing these moments! Despite dodging crowds, and the impending TWO DAY marathon she was about to run, this lady kept her sweet smile and excitement all day! 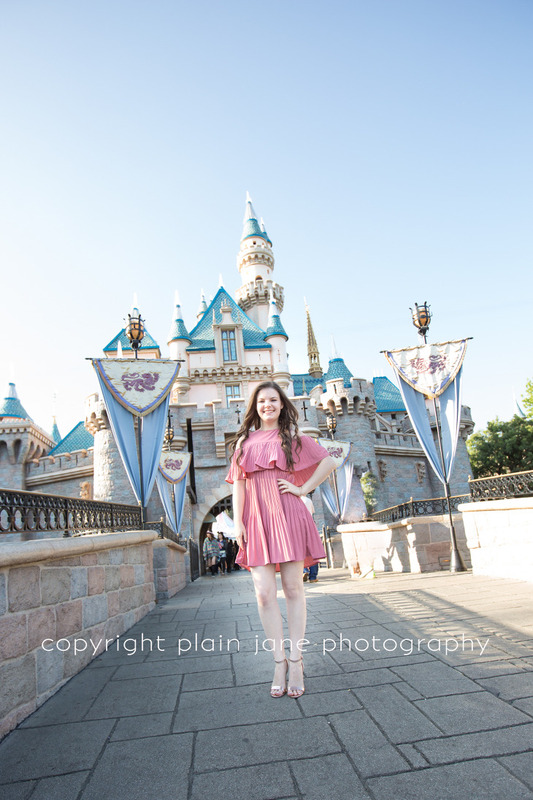 Thank you SO much, L Family and Miss S, for letting me have such a magical job!! All the fairy dust in the land to you!